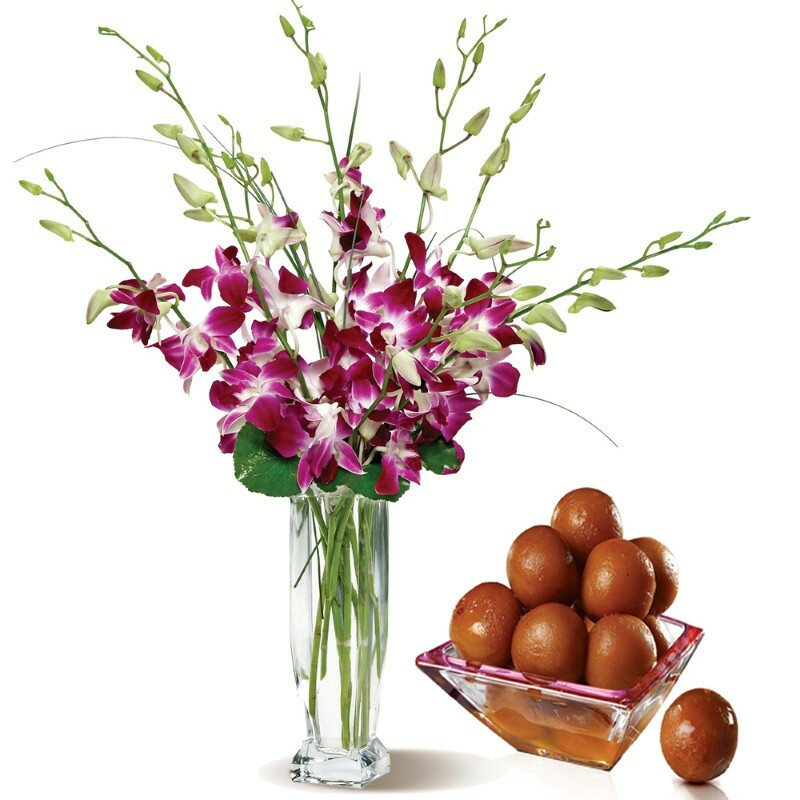 Product Consists : 500 Gms Gulab Jamun along with 10 Purple Orchids Glass Vase. 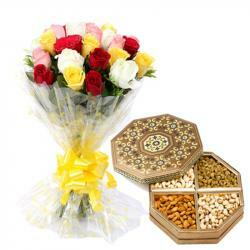 An amazing gift is for someone really special to express your love. 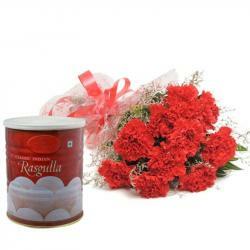 Valentine is the most precious occasion for couples Gulab Jamun that we have here is just perfect to make any occasion full of delight and happiness. In this season of love, gift you are the lovely ten Purple Orchids in stunning glass vase be a perfect gift for this Valentine Day. 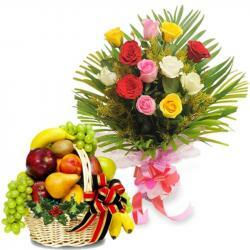 Express your love by gifting a lovely and sweet and flowers. 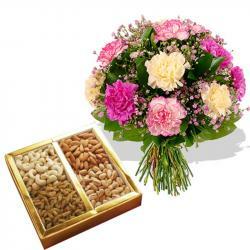 This is one of the best valentine day gift hamper Product Includes : 500 Gms Gulab Jamun along with 10 Purple Orchids Glass Vase.